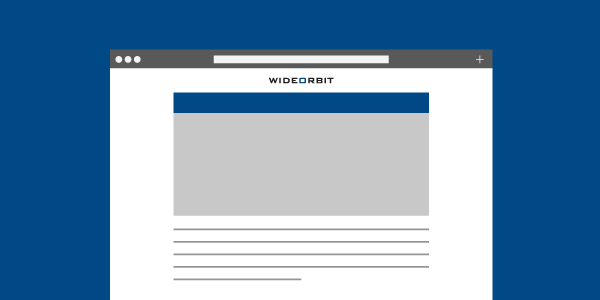 Google just released its latest case study on programmatic TV buying with local broadcast inventory from WideOrbit’s WO Programmatic and other TV inventory providers. The strong results are a great sign for the future of programmatic TV buying in general and specifically for advertisers creating campaigns with Display & Video 360, Google’s media buying solution. Google Media Lab, the team that manages strategy for consumer products like Google Home Mini, Pixel, and Chromebook, and its agency PHD Media wanted to boost the impact of traditional linear TV campaigns while streamlining the planning, buying, and measuring processes. The team used Display & Video 360 to purchase local broadcast TV inventory available through WideOrbit’s WO Programmatic. In addition, Display & Video 360 helped Google Media Lab and PHD Media automate time-consuming TV buying tasks like negotiating prices and verifying creative specs. In the end, the media planning, buying and execution process had been reduced from 10 steps to just five. Google plans to use insights from this test to supercharge future advertising efforts. WideOrbit is looking forward to continuing to work with Google to bring more demand to station groups.